Like other Tall Fescue this is normally a permanent cool season grass. 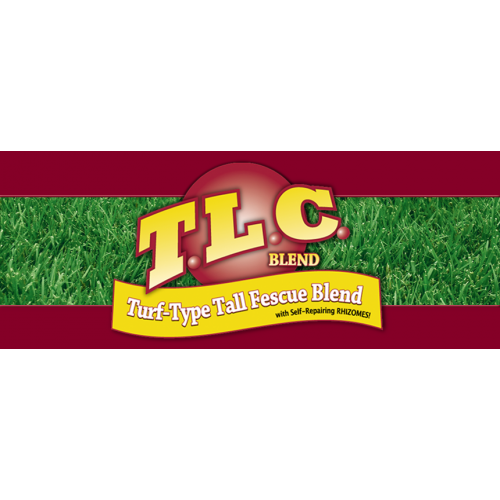 This blend contains Titan Ltd. which has rhizomes that allows it to spread and has more heat/drought tolerance because of the larger root system One of the best to use in shade. Excellent year-round lawn when kept watered. 1-3" Fair 30-40" 4-10 lb. per 1000 sqft.